I asked you what you wanted to hear me rap about, and you responded. From all of the topics submitted, I chose five suggestions to base songs on. 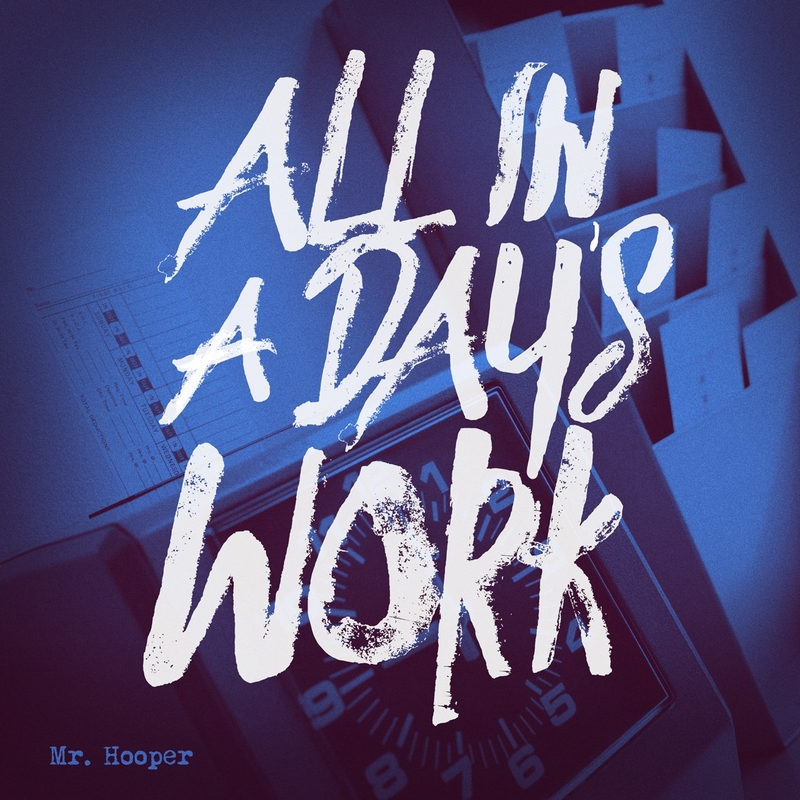 Each song was written, produced, and recorded in a 9 to 5 workday, hence the title “All In A Day’s Work”. The songs have undergone some mixing and re-mixing, and are now ready to be added to your playlist. On December 14th, All In A Days Work will be available for download on every major digital outlet including iTunes.